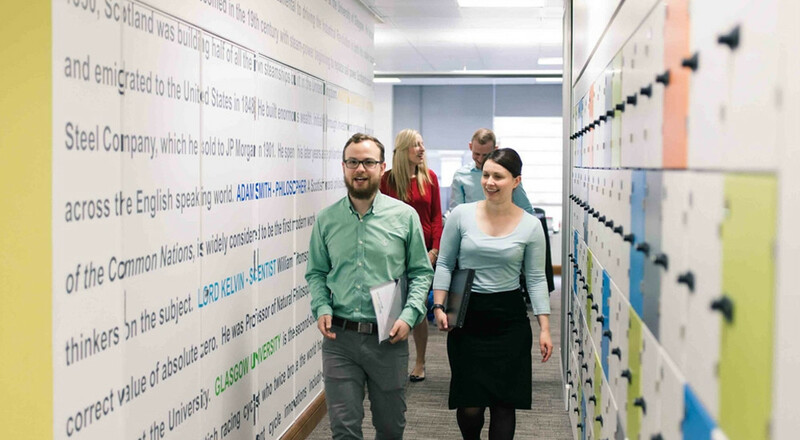 This is an opportunity to join JP Morgan’s Greenfield Cloud development team building products that will accelerate our journey to Public Cloud. Our team is responsible for making Public Cloud services available within the bank, leveraging native services from multiple cloud service providers to deploy scalable, secure and resilient products. 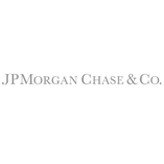 You will play a critical role in the evolution of J.P. Morgan's cloud strategy. You are responsible for providing technical solutions, working with technical staff, and enabling our business and technology partners to succeed on the cloud. You love technology, enjoy working with highly technical engineers on complex problems, and value continuous learning.As a technical expert with an entrepreneurial drive and passion for strong collaboration, you are able to balance business, user and security needs with technical constraints. It's time to take your career to the next level, and we can help. Apply today.